What heating or hot water issue do you need help with? We understand how frustrating and stressful it is to be without hot water or central heating whenever you want it. 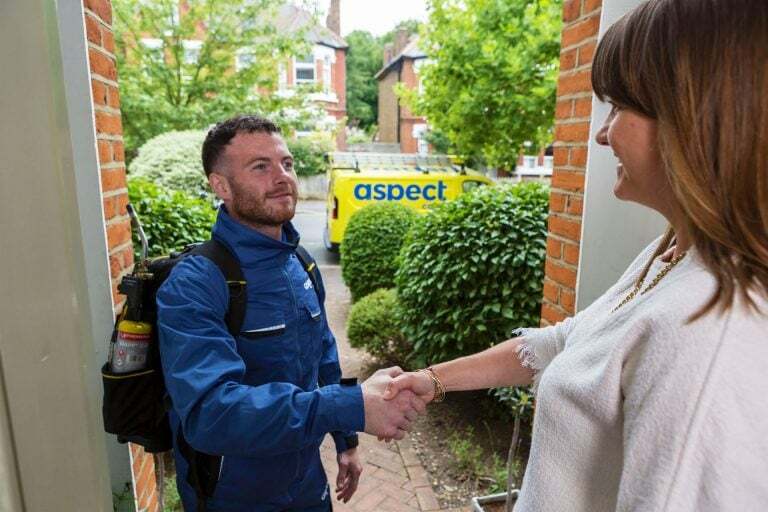 When you call Aspect we’ll do everything we can to get one of our Gas Safe registered gas engineers to you as quickly as possible. We have gas engineers on call 24-hours a day, 365-days a year. Wherever you are in London and whatever heating or hot water problems you have, we can schedule an appointment to get things fixed. 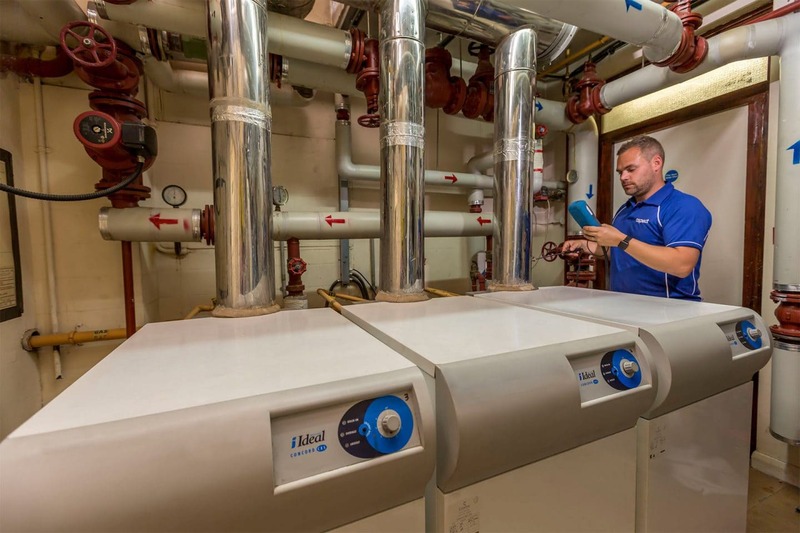 Whether it’s repairing a broken gas boiler, carrying out gas safety checks and tests, or installing a new central heating system, we’re here to help. Our gas engineers have years of experience and are happy answering all your questions and offer their advice and recommendations. We’re fully trade accredited. Aspect is registered with Gas Safe and is a member of the Building Engineering Services Association (BESA). In addition, the Aspect Guarantee covers our tradesmen’s workmanship for up to 12-months. When you book an Aspect gas engineer you can count on getting the professional expertise you’re looking for. All of our gas engineers are registered with Gas Safe and carry a Gas Safe ID card. If you ever want to check they’re qualified to carry out the work they’re booked for you can ask to see their ID. The gas job types they’re qualified to do are printed on the back of it. You can also check the engineer’s registration details on the Gas Safe Register website. 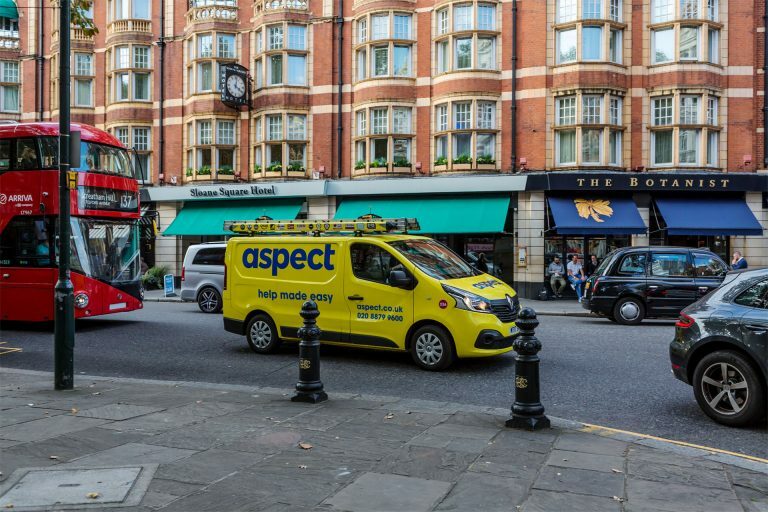 Our gas engineers service residential and commercial properties throughout Greater London (all 32 London boroughs and the City of London), as well as all other postcode districts within the M25. If you need to book one of our gas engineers for any installation, repair or servicing work outside the M25 we might still be able to help. Call our scheduling team to check availability. They’re ready to take your call 24-hours a day, 365-days a year. We’re gradually rolling out a new regional support service. Eventually each region will be covered by a dedicated field based Service Support Manager. Find out more about the work they do by clicking on one of the regions we’re already providing this service in. NB: Don’t worry if your London and Home Counties region isn’t in this list, our tradesmen and office based support service will still cover work there.